Great Story -- But NOT For The Faint Of Heart! The Complaints: that's the name given to the Internal Affairs department who seek out dirty and compromised cops, the ones who've made deals with the devil. And sometimes The Complaints must travel. 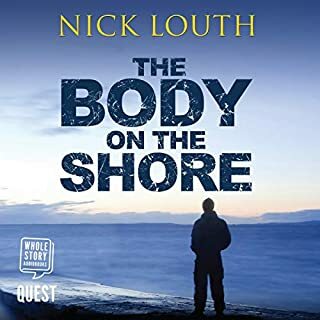 A major inquiry into a neighboring police force sees Malcolm Fox and his colleagues cast adrift, unsure of territory, protocol, or who they can trust. 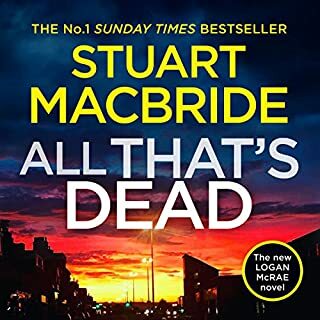 An entire station-house looks to have been compromised, but as Fox digs deeper, he finds the trail leads him back in time to the suicide of a prominent politician and activist. John Rebus is on a train from Edinburgh to London, where he has been drafted for his expertise in the modus operandi of serial killers. The Wolfman could be his toughest case yet - a serial killer named by the press due to a terrifying trademark of taking a bite from each victim. Rebus' Scotland Yard opposite number, George Flight, isn't too happy at yet another interference in the investigation - especially from an upstart jock hounding him at every turn. So when Rebus is offered a psychological profile of the murderer by an attractive lady psychologist, he is happy to accept. But in finding an ally, he may have given his enemies an easy means of attack. If you have never heard any of the books by Ian Rankin which feature Detective Inspector John Rebus, please do yourself the favor of starting with some of the more recent books. Then, if you want to work backwards I think you will be surprised to see how much Rankin's writing and character development improved over the years. I did not enjoy this book and would have never bought another Rebus book had I not begun with a later release but listen repeatedly to later selections. I'm so sorry the series has ended with the book Exit Music ! What did you like best about Tooth and Nail? What did you like least? I really want to like Rebus novels because there are so many of them and I would love to discover an appealing series. I just don't like the character Rebus. The best thing about "Tooth and Nail" is the chance to see London through John Rebus's bemused eyes. Rankin has fun skewering some of the sillier and more self-inflated aspects of the English capital circa 1990—and London attitudes toward their Scottish neighbors—but gives due props to the city's vitality and variety as well. 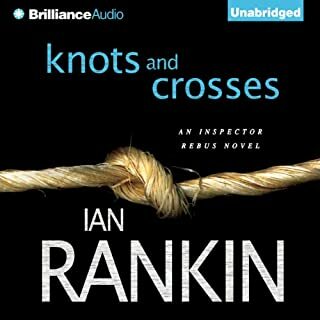 The next best thing is Rebus's London colleague, Inspector George Flight, and his interaction with Rebus; but then in the early Rankin mysteries I've read so far Rebus's collegial relations are a lot more engaging than his love interests. As for the plot... well, I can't say I found the psychology of the serial killer here very convincing, and the killer's internal monologues are pretty excruciating to have to listen to, but Rankin does a nice job of throwing red herrings in the reader's path to figuring out who it is. 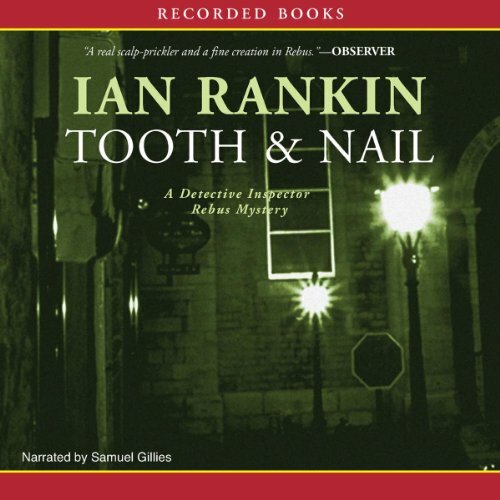 Narrator Samuel Gillies is English and does a fine job with the London characters, but his voicing is too plummy for my taste and he has to work too hard at Rebus's Edinburgh accent to make him entirely convincing. Ian Rankin is brilliant! The quality of the writing in this series makes Rebus a set of must-read books. Rebus out of his element in London is funny at times and seriously somber at others. We get to see Sammy as a 16 year old with the troubles that alone can bring. Rebus angers his London co-workers (what a surprise!) but figures out the killer with a most interesting chase. I enjoyed Samuel Gillies' narration a lot. Good job! Now I'm off to download the next audiobook. I enjoyed the characters and the writing. I read it in one sitting. I am not thrilled with the narrator. 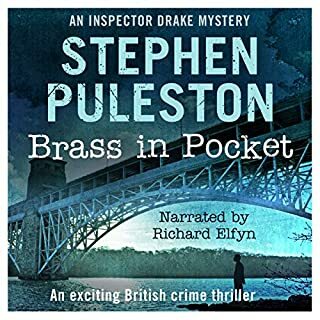 Having recently enjoyed to the first two Inspector Rebus detective novels through audible I purchased the third book without listening to the audio sample. Although I'm sure it was well written, I was unable to enjoy the book due to the terrible narration. What didn’t you like about Samuel Gillies’s performance? Samuel Gillies's voice sounds strikingly similar to what I imagine a walrus would sound like: moist and spluttery, speaking around two large tusks. The voice was not a good fit for the novel. 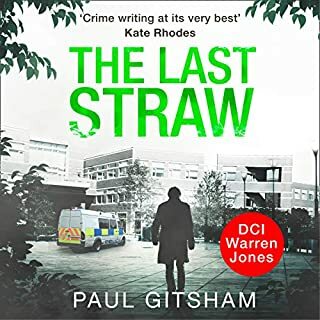 I would purchase this book again if it was narrated by Michael Page, the voice who read the first two Inspector Rebus books. Narrator should be next victim. Would you try another book from Ian Rankin and/or Samuel Gillies? 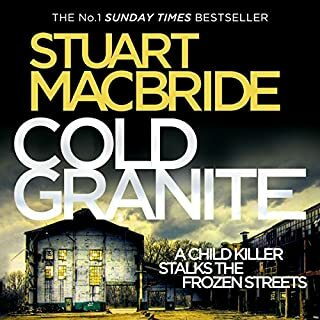 If you’ve listened to books by Ian Rankin before, how does this one compare? Would you be willing to try another one of Samuel Gillies’s performances? Was Tooth and Nail worth the listening time? I enjoyed the underlying quirky humor. Intersting to learn about the Scottish view of Enland and vice versa. I felt the plot was okay, even though it was suspensful. Its not the accent that bothered me but the style in which the words were gushed out. I just gave up which it too bad since this author had been highly recommended.